What does it take to succeed at higher levels? How important is mental training to your game? How often do you practice it? 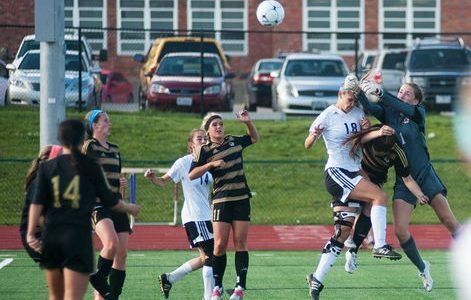 In this podcast, Fred Lange, founder of Deliberate Performance, leads our discussion about mental development in women’s soccer from youth to pros. Go BITS or Go Home!